Rachael Ostovich Suffered Broken Orbital Bone, It Looks Like Paige Van Zant Doesn’t Have An Opponent At The Moment! UFC Flyweight fighter Rachael Ostovich is hurt badly! She ended up in the hospital on Sunday due to “major injuries”! According to TMZ, Hawaiian fighter suffered a broken orbital bone! She was in the capital of Hawaii when the incident happened. Honolulu police opened a felony domestic violence investigation! Rachael Ostovich (4-4 MMA, 1-1 UFC) is one of the hottest UFC fighters. She before competed in Invicta FC. She earned one Fight Of The Night award at Invicta FC 17 tournament on May 7, 2016, when she defeated Ariel Beck via unanimous decision. Rachael Ostovich started her UFC career at The Ultimate Fighter 26 on December 1, 2017. She won Karine Gevorgyan via armbar. In her last fight, she was submitted by Montana De La Rosa at The Ultimate Fighter 27 on July 6, 2018. This could mean that Paige VanZant doesn’t have the opponent at the moment. The two are slated for UFC Fight Night 143, on January 19, 2019, at the Barclay’s Center in Brooklyn. Unfortunately, it is hard to believe Rachael’s injury could heal in two months. Let’s remember Yoel Romero! He broke his orbital bone in the fight versus Robert Whittaker at UFC 225 on June 9, 2018. He wanted to fight Paulo Costa in November this year. Yet, he was claimed medically unfit! There is no response from Rachael’s camp for now. But one thing is certain! If her orbital bone is really broken, the recovery could last for a long time. It means Dana White would have the search a new opponent for the best kicker in UFC Flyweight and Strawweight division. What are your thoughts on this? Will UFC have to look for a new rival for “12-Gauge”? 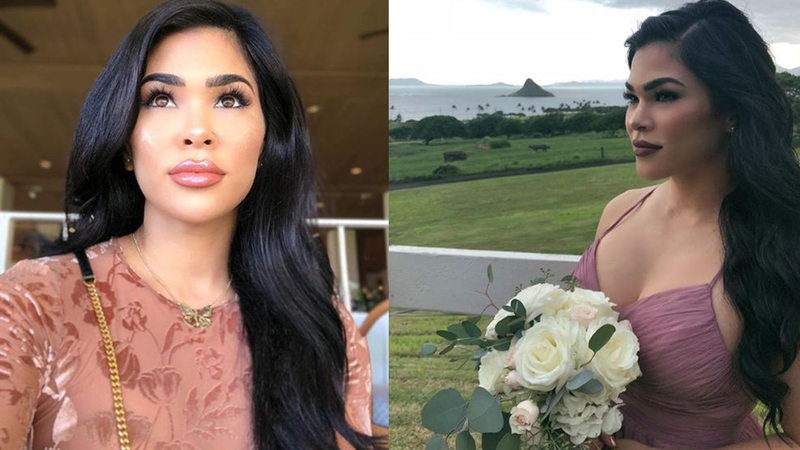 Will UFC cancel Rachael Ostovich Vs Paige VanZant? It looks like the fight “was a clickbait” after all. Stay tuned!